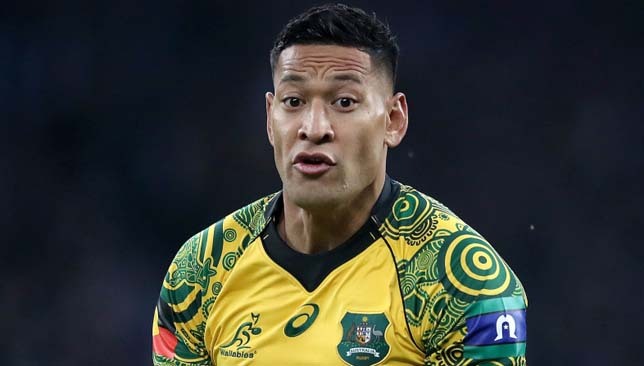 Rugby Australia is pressing ahead with plans to terminate Israel Folau’s contract after the Wallabies full-back was served with a breach notice over his controversial social media posts. 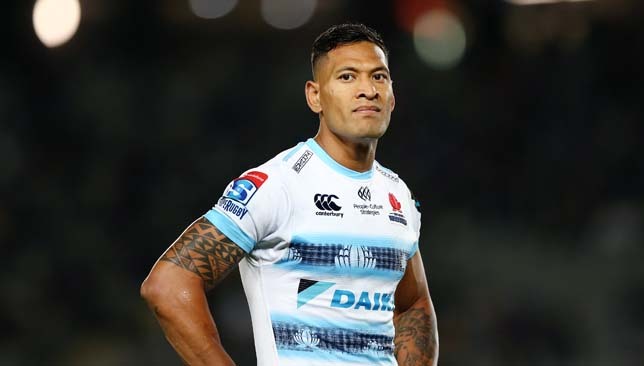 A year ago Folau, a staunch Christian, was warned for making controversial comments on social media but escaped disciplinary action. Jones’ decision to take off Farrell with 10 minutes to go against Scotland felt significant in a World Cup year. “He has a leadership quality, he has a real conviction about how he sees the game, he has openness outside of the game to learn but when he’s on the field he’s pretty ruthless,” said Wilkinson, speaking at an event where he and former France scrum-half Dimitri Yachvili were taking part in snow rugby in La Plagne. England captain Owen Farrell (left) in action during the Six Nations defeat away to Wales (David Davies/PA Images).England’s shortcomings against Wales in the second half in Cardiff, where they squandered a 10-3 lead to lose 21-13, opened the door for Warren Gatland’s team to win the Six Nations and complete the Grand Slam. “You look at this Wales team and our England team in 2003 and you know they’ve won how many games on the trot now and they’ve won a grand slam in World Cup year, which means they’ve gone unbeaten for what has to be a year and now they’re heading in to the World Cup. You’re kind of like there is a parallel,” he said. “For me it’s important that they did it but it’s only as important as they make it. The problem is that you feel like you’ve somehow deep down, you’ve somehow done a lot of the work already – none of the work’s been done. “Ireland are dangerous as ever and we’ve seen that. 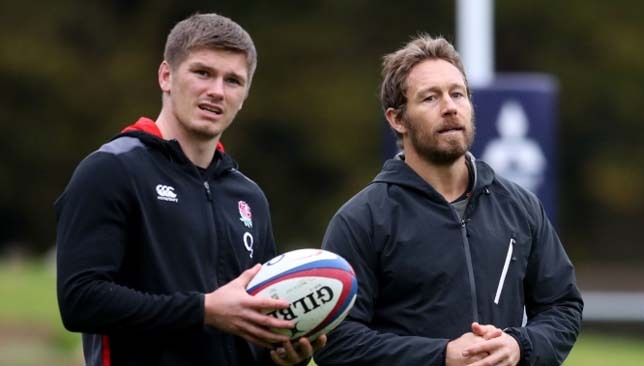 One season or one group of games doesn’t change anything,” said Wilkinson, who trained a couple of times with England at Jones’ request during the Six Nations as well as working as a kicking consultant for them. The Wallabies star was warned last year, but avoided any disciplinary action, for making comments on his social media channels.